The prevalence of fruit stores and indoor markets in Valencia is astounding. They can be found all across the city in virtually every district. An enormous selection of fresh, seasonal produce enables expats to consume nourishing food all year round. The benefits of eating fruit and vegetables on our wellbeing are undeniable. While evidence has been mounting for decades, the availability of such sustenance is not always a given. Enter Valencia. Acquiring a healthier diet is easy here. Buy fresh fish straight from the coast or free range eggs. Any cut of meat imaginable from cows, bulls, pigs, sheep, chickens and rabbits are also readily found. 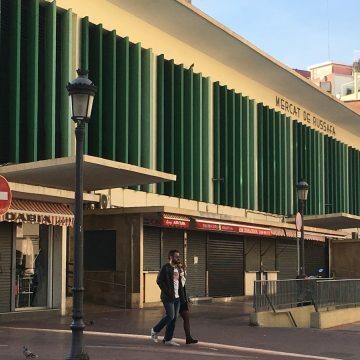 The central market in Valencia is legendary. 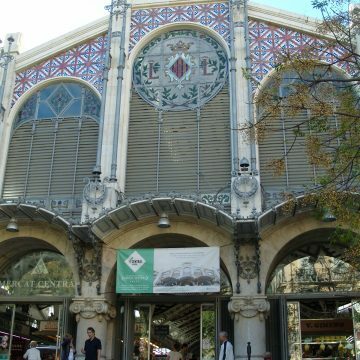 Many more popular indoor halls are dotted across Valencia’s districts. There are also a number of street markets held on various days of the week. Produce can include clothes, flowers and household goods. 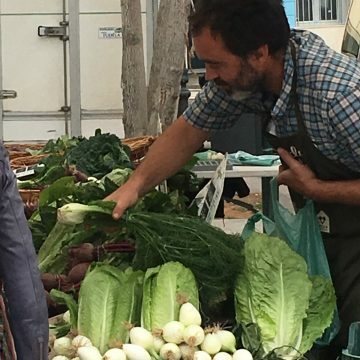 This small, local organic market with three stalls offers fresh vegetables every Saturday. Loyal customers find their purchases especially rewarding, since all produce is grown on farms within close vicinity of Valencia. Many stay a while longer, due to the magnificent atmosphere at the surrounding tapas. Bask in the midday sun too on popular terraces while enjoying a drink or a bite to eat. The Central Market still offers a true shopping experience. Interaction with friendly, traditional stall holders is also possible. A wide selection of quality produce caters for many styles and tastes. Opened in 1928, the impressive architecture of the building is a joy to behold. It is naturally highly popular with tourists, especially afternoons. Many stands offer food accordingly. Its terrific atmosphere attracts many expat residents too. Jerusalem Market spreads through the ground floor of a number of apartment blocks. 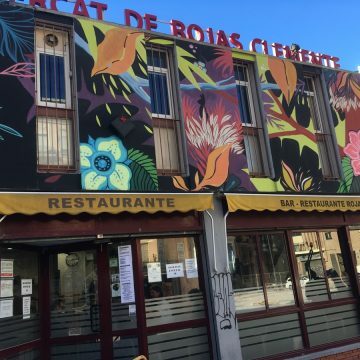 It is a mere stone’s throw away from Plaza España. It is quaint and intimate. 80 plus stands offer all shoppers need as well as a cafe with a variety of traditional tapas. One vendor stands out in particular if you prefer organic produce. KI Punto sells macrobiotic pulses, grains and cereals from large sacks. Otherwise the market provides consumers with fish, hams, meat, veggies and fruits. 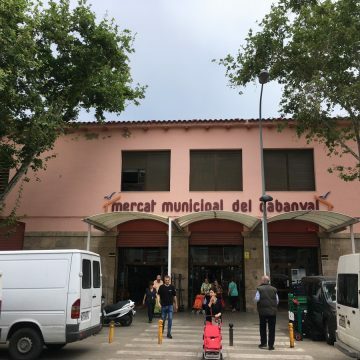 Cabanyal Market is nestled in the unique district of Valencia near the beach. Thursdays are especially favourite due to the large number of outdoor stalls along the street. A large number of people from the surrounding areas make Saturday popular too. The market is located at the junction of 2 major thoroughfares It is convenient due also to the vicinity of the tram. Around 140 stands offer traditional fare such as fresh fish, meat, hams, vegetables, fruit and dried or canned produce. Rojas Clemente Market is a cheerful local indoor market. It presents a full variety of produce a shopper could desire to create a delicious meal. A popular restaurant is located outside as well as an eatery indoors. Located close to Quart towers, this building from the 1960’s has been brightened up with dynamic graffiti. A fine tribute in a city with such terrific street art. Russafa Market presents a down to earth flavour and is highly popular among locals. Expats frequent it too. Either those who live in this neighbourhood of Valencia or have discovered its fine produce. The eatery is lively each and every day. Some 160 stands offer a traditional mix of fish, meat, vegetables, fruit and speciality fare. 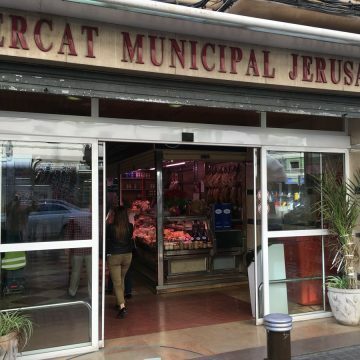 Expats who enjoy organic food can find the widest variety of produce in Valencia’s markets including meats and cheeses. 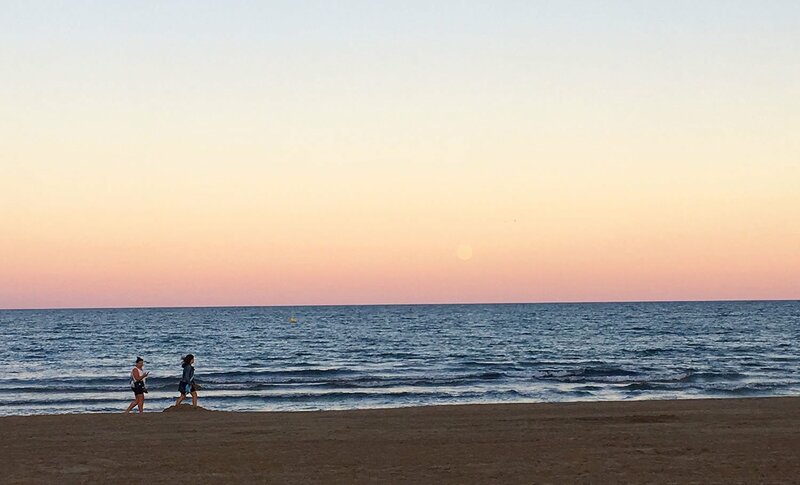 Amazing Capitals Valencia is a fresh and informative location guide full of insights for expats. It is dedicated to helping internationals make choices. Enjoy the eGuide.